It’s no secret you’re an iPhone lover. So telling you that the new iPhone is now bigger and more powerful than ever before shouldn’t come as a surprise! From retina to the chip inside, and jaw dropping camera, you won't want to put it away! 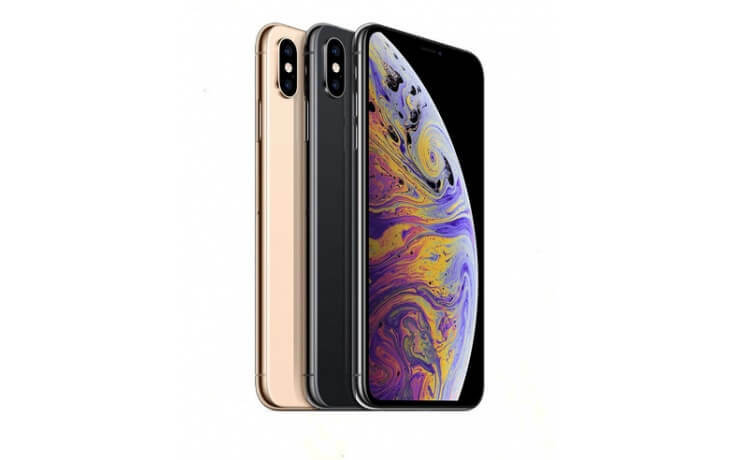 This iPhone XS Max features the largest iPhone screen yet sitting at 6.5 inches, giving you the best viewing pleasure any phone has to offer. With over 3 million pixels you can only imagine how clear your games, pictures, and videos will be! It offers the best color accuracy phone on the market with Dolby Vision support! 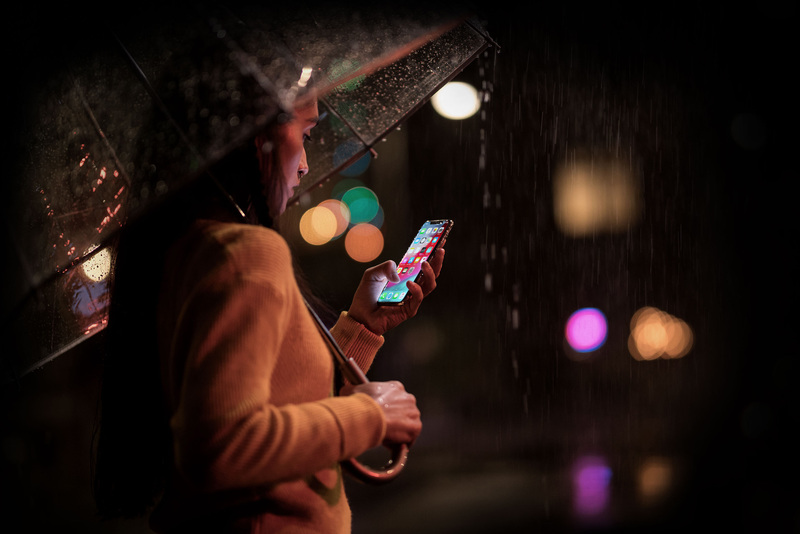 Not only does the iPhone XS Max have the most durable iPhone body yet with its dust resistant body but it can withstand 30 minutes of underwater time with a outstanding IP68 resistance rating. Face ID; Security made simple. 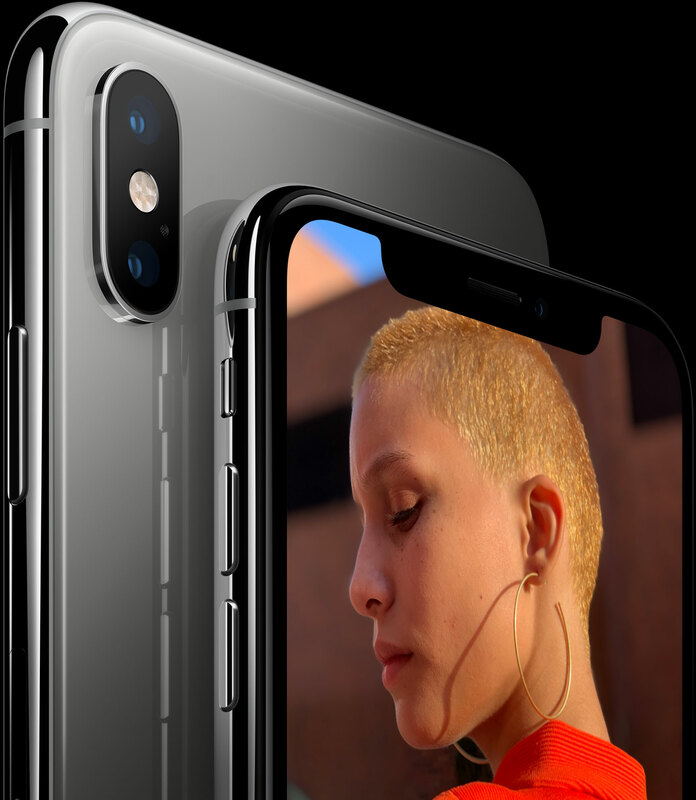 Apple has made it easy to secure your phone with the fastest and most accurate Face ID technology! 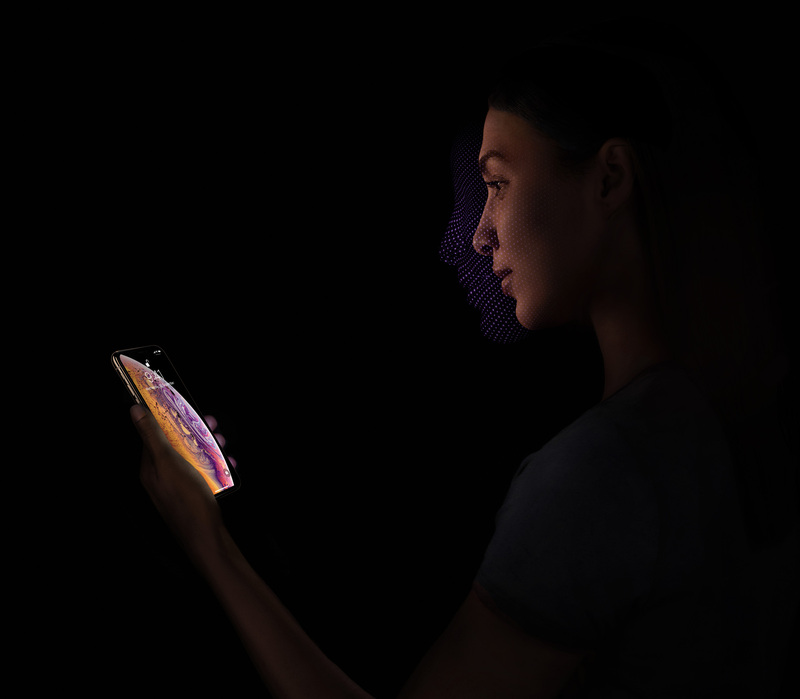 Pay, unlock, and log-in with Face ID. 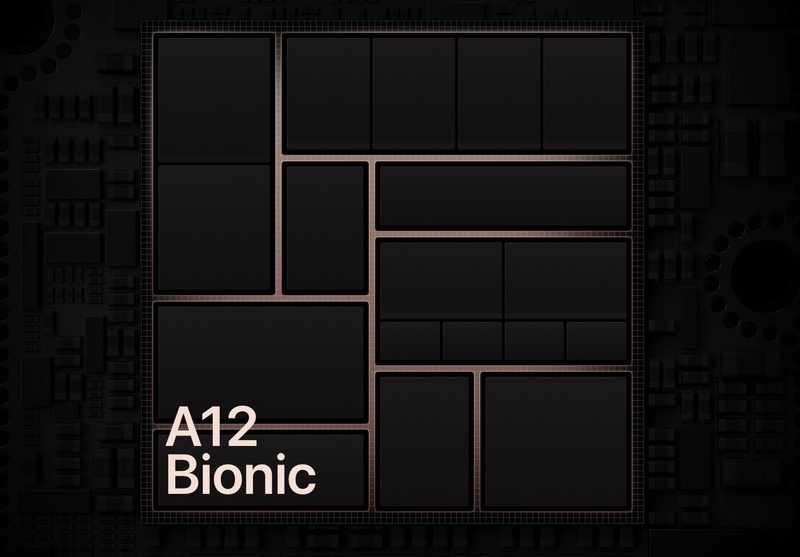 The way you experience the iPhone is about to change with the new A12 bionic processor! It packs huge power while still using 40% less energy for a longer lasting battery. 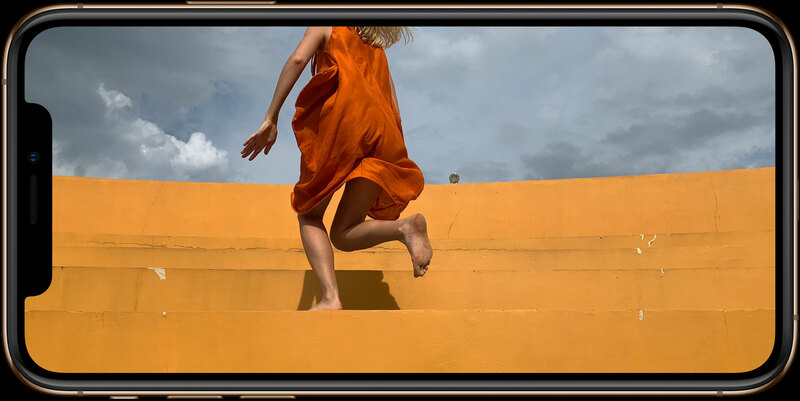 The iPhone XS Max has a wide angle lens with a 2 stacked 2M telephoto lens’ with true tone flash and built in optical image stabilization. 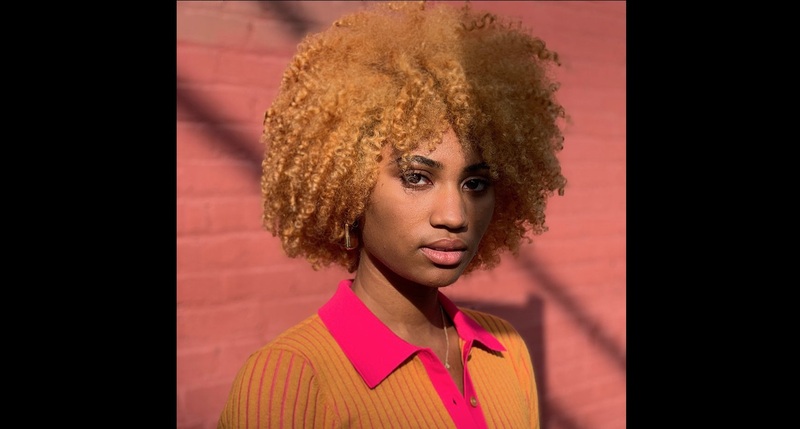 Apple has developed a new ISP system that works like a photographers virtual assistant. Shoots 4k video and has enhanced portrait mode for the perfect picture. 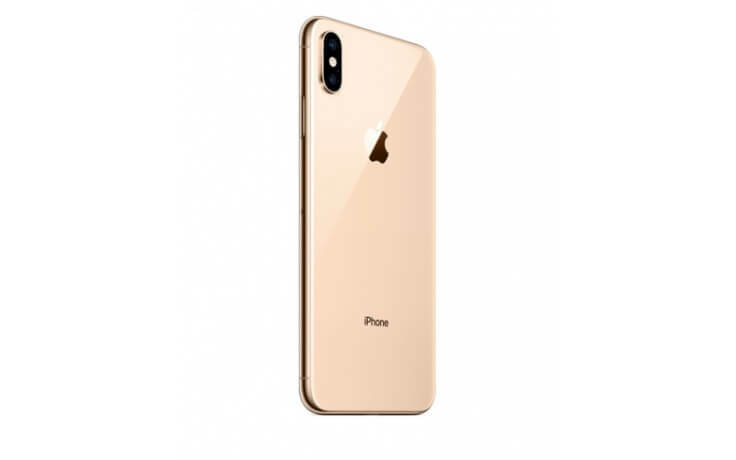 The iPhone XS Max was made to be the most powerful and durable iPhone yet with advanced AR technology making this one of the most secure phones yet. From its gorgeous glass body and aluminum frame to the processor, this iPhone is a must have! It compliments your inner photographer with dual-camera technology. With a wide angle sensor housed with super HDR engineered to have more light friendly pixels that overall capture better quality pictures and video. Made with the world's first ever 7 nanometer chip that performs 15% faster while using 50% less power! 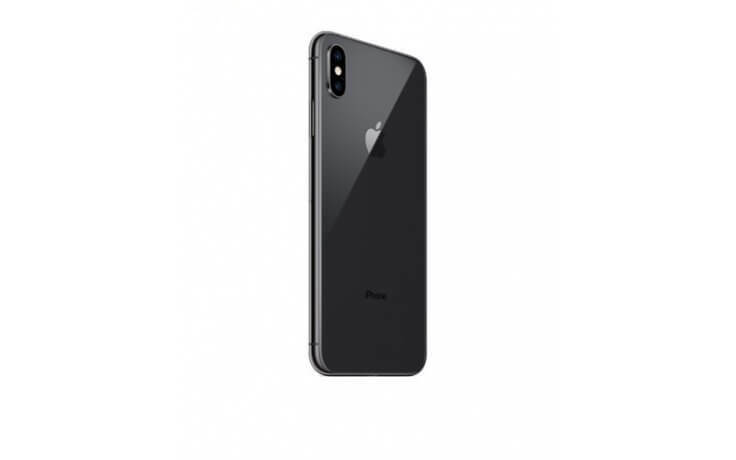 Giving you a battery that will last you all day and night with the biggest battery to ever feature in an iPhone. 6.5 display giving you edge to edge viewing pleasure like you’ve never seen before. 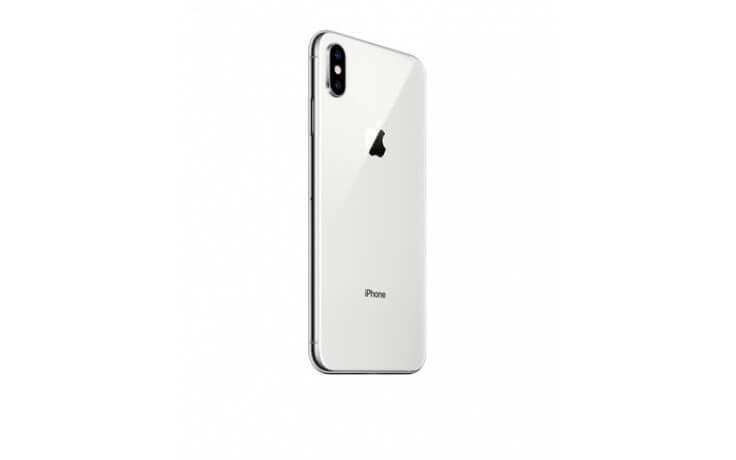 Here at apple we strive to present to you a phone that will make your day to day life tasks as simple as possible and that is why we have been the leading seller with the World`s best products. All-day battery life. When the software teams build features, they tailor their algorithms to optimise for performance and efficiency on the chip — and vice versa. The simplicity of Apple Pay. Double-clicking the side button links directly to the Face ID system and confirms your intent to pay. That kind of simplicity is only possible when hardware and software are designed together. AR like you’ve never seen. The combination of an advanced camera sensor, gyroscope, ISP, Neural Engine and accelerated plane detection enables the best AR platform in the world.